Find an Olly Murs Tribute Act for hire near you in minutes! Option 1. 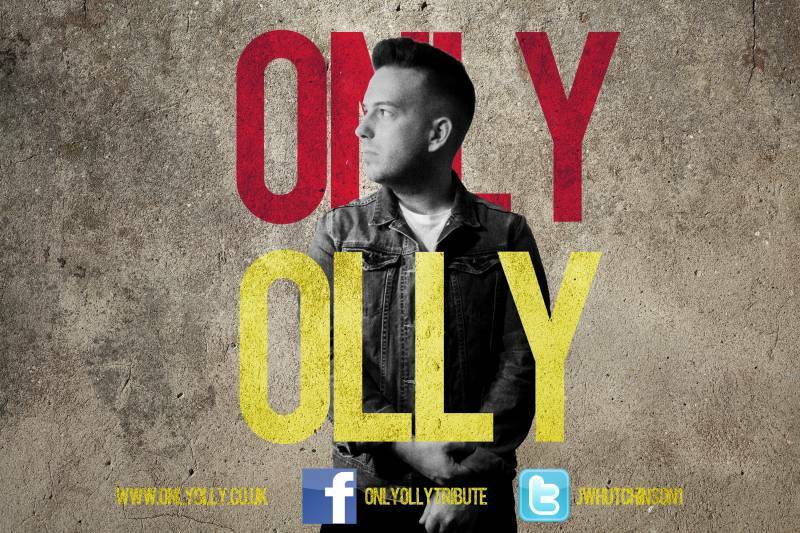 Enter your event location below & contact an Olly Murs Tribute Act directly! Option 2. Request multiple quotes from available Olly Murs Tribute Acts Get Quotes! Option 3. Read information & advice on hiring Olly Murs Tribute Acts Read Advice! WANT TO KNOW MORE ABOUT OLLY MURS TRIBUTE ACTS? Read on for the most comprehensive guide to booking an Olly Murs Tribute Act, including how much an Olly Murs Tribute Act costs, exactly what they will do at your event, plus tips, advice and information to help make your event one to remember! An Olly Murs Tribute Act will sing his way through all of the well known Olly Murs hits including: ‘Troublemaker’ and ‘Skips a Beat’. What exactly will an Olly Murs Tribute Act do at your event? 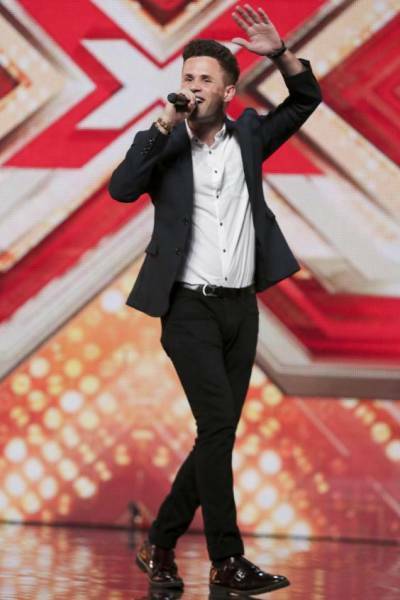 When you hire an Olly Murs Tribute Act you will get a talented singer that will perform all of the Olly Murs songs including the covers he made his own whilst appearing as a 2009 X Factor Contestant. You can expect an Olly Murs Tribute Act to sing their way through the best of Olly Murs’ albums which include his self titled debut ‘Olly Murs’ (2010), ‘In Case You Didn’t Know (2011), ‘Right Place Right Time’ (2012) and ‘Never Been Better (2014). When you hire an Olly Murs Tribute Singer, you can expect certain covers to be in the repertoire such as ‘Superstition’ By Stevie Wonder, ‘Your Song’ by Elton John and ‘We Can’t Work It Out’ by The Beatles. You can expect Olly Murs’ new songs as well as all the old classics too! Mainly, an Olly Murs Tribute Act will entertain your audience with a fantastic live show that will put the wow factor into celebrations and impress your guests, whatever their entertainment tastes may be. What event types are Olly Murs Tribute Acts hired for? You might want to hire an Olly Murs Tribute act to perform at your wedding drinks reception?! Maybe you could request the singer to play one of his romantic covers such as Robbie Williams’ ‘Angels’. You could also request that the performer sings the Olly Murs swing and pop classic ‘Dance with me tonight’ when the bride and groom are announced as man and wife! If you want to hire a musical act for your wedding, then you won’t do much better than an Olly Murs Tribute Act! The versatile catalogue of songs linked with Olly Murs will appeal to older generations as well as younger generations that will know him from shows such as the X Factor, which he not only competed in but also presented in 2011 and 2012. Hire an Olly Murs Tribute Act for your corporate event entertainment! An Olly Murs Tribute Act will have perfected the cheekiness, the swagger, the voice and the dance moves that you would naturally associate with Olly Murs himself! The guests at your corporate event will go wild for the Olly Murs original songs and covers that will have them dancing and singing along all night! The mixture of ska, rock, pop and dance that an Olly Murs Tribute Act will perform will be an ideal ice-breaker for co-workers of all ages! Olly Murs’ uplifting Pop songs are ideal for corporate events such as trade shows, product launches at shops or shopping centres and end of financial year parties! 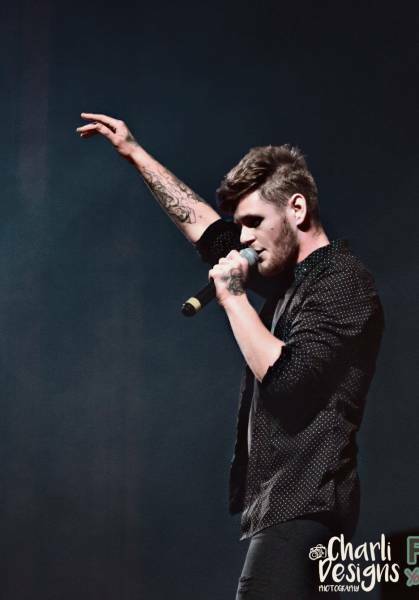 A professional Olly Murs Tribute Singer will not only bring all the hits, but he will bring a full show that will include a bit of audience participation and witty banter peppered throughout the set! You can request the setlist from the Olly Murs Tribute of your choice, so you can see what songs will be performed before the party starts! Do you know an Olly Murs uber fan?! Book the next best thing to the pop sensation and hire an Olly Murs Tribute Performer to sing hits such as: ‘Please Don’t Let Me Go’, ‘Busy’ and ‘Heart on My Sleeve!’ The list of Olly Murs Songs is astonishing! What a brilliant addition an Olly Murs tribute would be for someone’s surprise party! How much do Olly Murs Tribute Acts cost to hire? Our simple to use entertainment directory allows you to firstly search for the best Olly Murs Tribute Acts who are local (or travel to your area) and then via the contact form you may message them directly to enquire for a no obligation quote to perform at your event. Some acts will also add a rough price guide to their profile for your convenience. What are the usual set formats and performance lengths for Olly Murs Tribute Acts? An Olly Murs Tribute Act can tailor their performance times to suit you and your event, however, on average a professional Olly Murs Tribute Act will perform for two 45 minutes sets. How much space will an Olly Murs Tribute Act need at your event? If the Olly Murs Tribute consists of just the singer and backing songs, then they will not need much space to perform. We suggest a 3x3 stage. You may want to hire an Olly Murs Full Band Tribute to sing at your event? If this is the case, then you will need space for a full band back-line. This may mean you need an area of 4 metres by 3 metres. What equipment and set up requirements do Olly Murs Tribute Acts need? As with most artists who sign up to Entertainersworldwide.com, an Olly Murs Tribute Act will provide most of their own equipment. This may include a full band backline and microphones. You may want to enquire if an artist needs a PA to amplify their sound, in which case we would advise to use our easy to use messaging service to find out. We do ask that each performer gets a backstage area in which they can prepare for the performance ahead. If your venue does not have a backstage area, then we kindly ask that you enquire with the venue to seek an alternative space in which the performer can comfortably get ready to entertain. How can you find and book an Olly Murs Tribute Act with Entertainersworldwide.com? WANT TO RECEIVE A RANGE OF QUOTES FROM Olly Murs Tribute Acts?